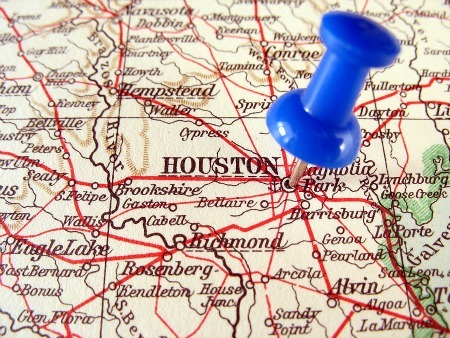 Getting involved with a Houston professional association is an excellent way to launch or build your career. Many people who haven’t experienced the power of participation in a professional association don’t realize how beneficial the sense of community can be with others in your industry or field. Members tell each other about job openings, keep each other informed about occupational best practices, and support each other to be as successful as possible. Plus, they have fun. If you know any Houston professional associations that should be added here, please contact me. Thanks for this, this is a great resource! You Rock!! Thank you. It’s a nightmare trying to Google all of these constantly!